Hey Kids! Ever wanted to use your Papa’s Debit or Credit card on ATM Machine to get cash and buy Cake,chocolate, many more? 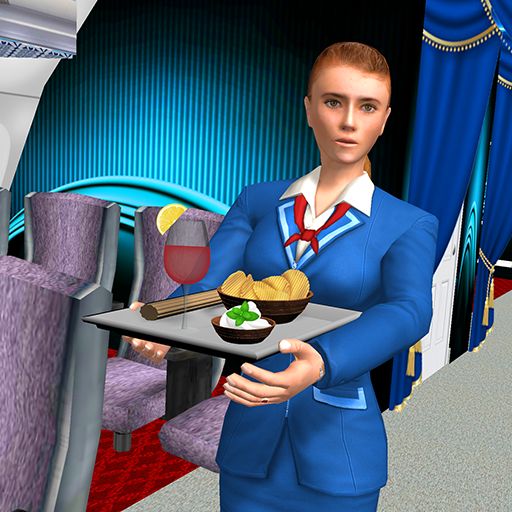 Here your dreams come true with ATM Simulator game. Kids would love to act like adults and what could be better than handling cash and shopping. 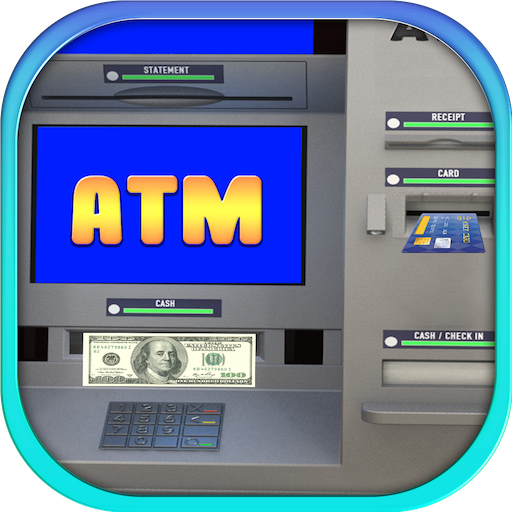 ATM Learning Simulator for kids gives your little ones a chance to learn to withdraw money from the cash machine and go to supermarket to purchase many Item. 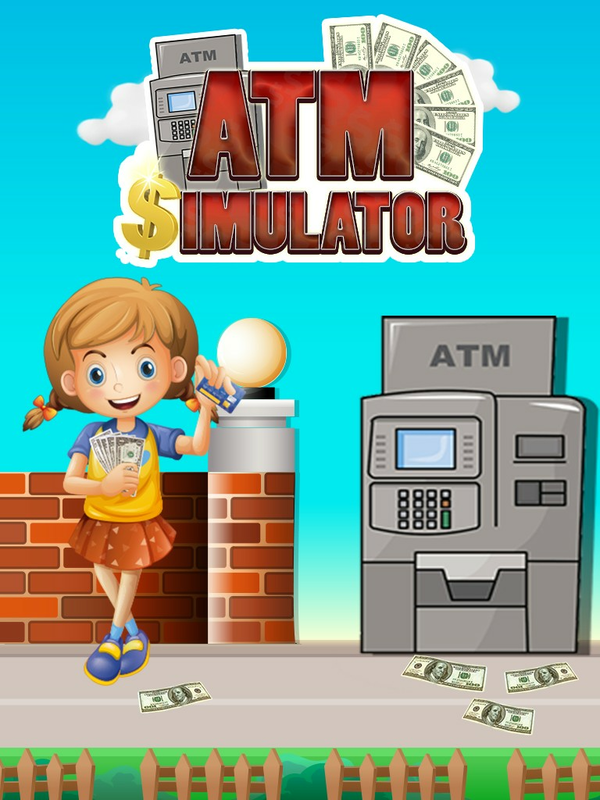 Come on and let’s have our own Creative bank account and debit card and draw money from ATM machine and head to toy store in this ATM Simulator. There is no need to check the account balance. Enjoy mobile banking and transact the amount you want from the money machine. 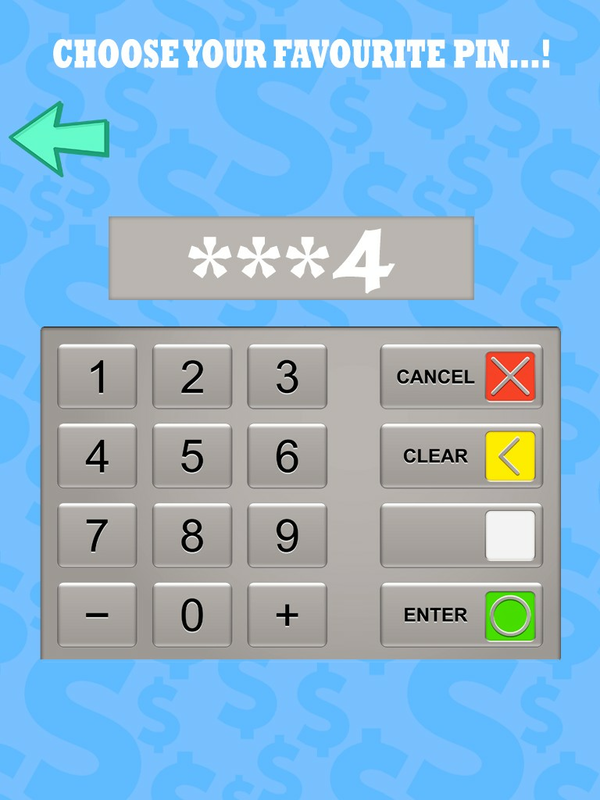 Live your dream of spending big with this new ATM money game. 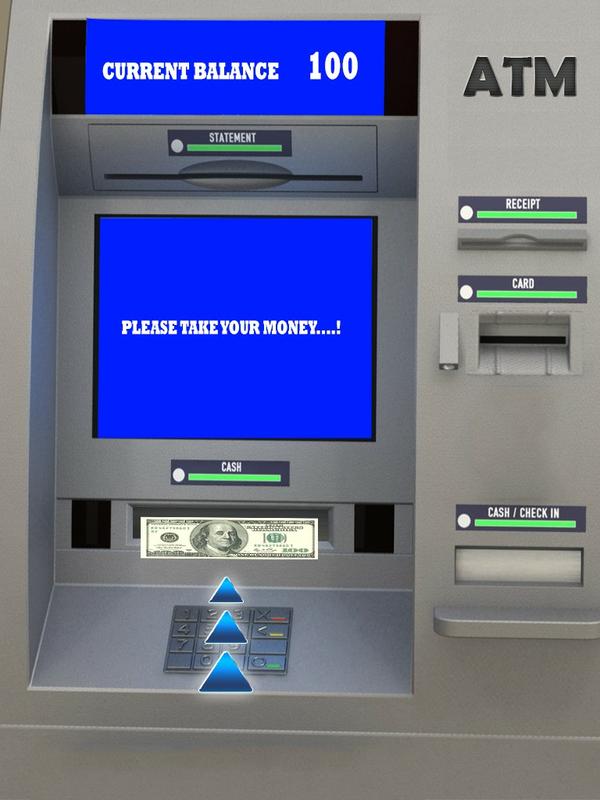 Just a fun way for kids to get accustomed to use an ATM machine! 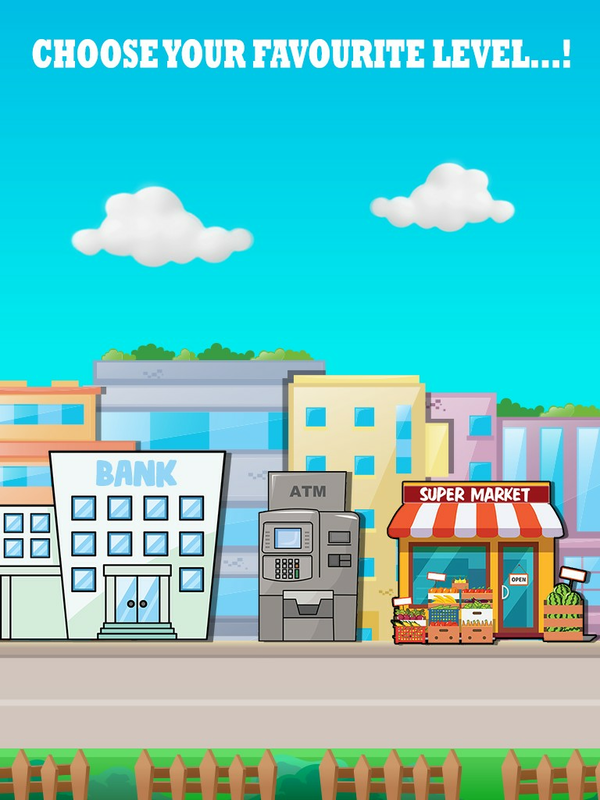 Have fun for hours playing the ATM - Bank Cash Machine kids games. 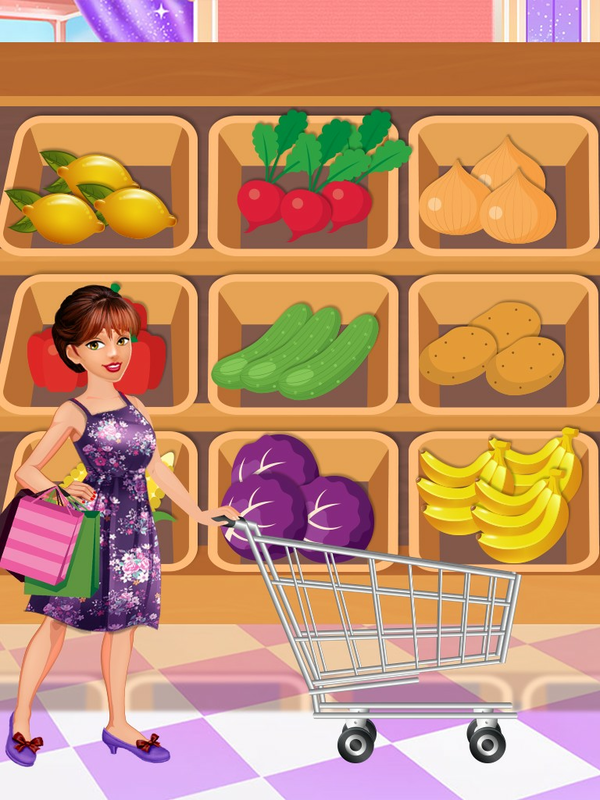 Creative Game brings you the latest creations of most loved categories of games . which are all hugely loved by kids and all peoples. 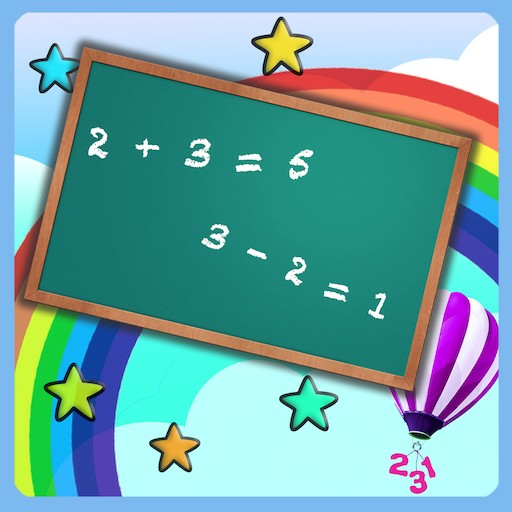 We are entirely devoted to build user friendly games related to fun and learning for better educational familiarities and enjoyment for kids and all peoples. Stay with us for the latest updates of Creative Game on App Store and get more of games.